Thomas Houghton married Martha Houghton. Elizabeth (?) 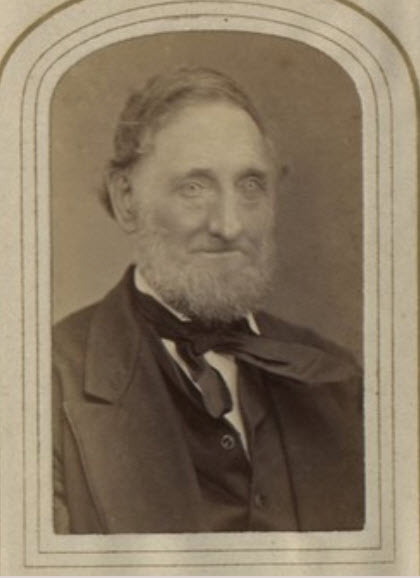 married Thomas Houghton. William Houghton married Elizabeth (?) in circa 1854 mar 46 years in 1900 census. Richard Houghton married Margaret Harrison. 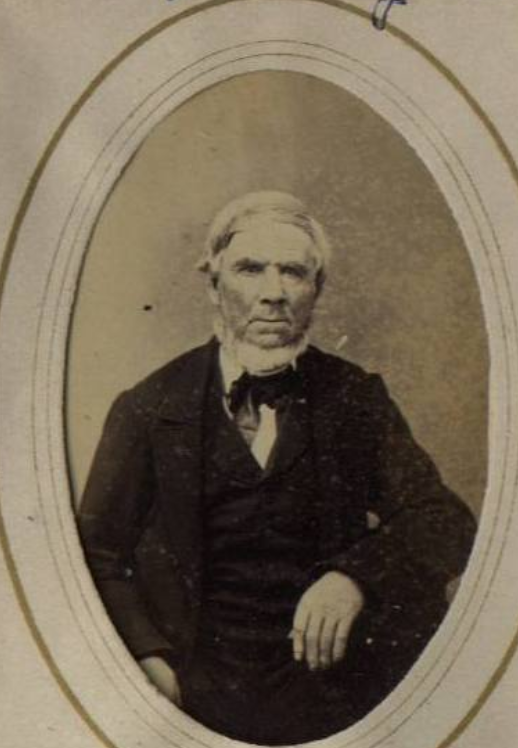 Margaret Harrison married Richard Houghton, son of William Houghton and Alice Beardsworth. 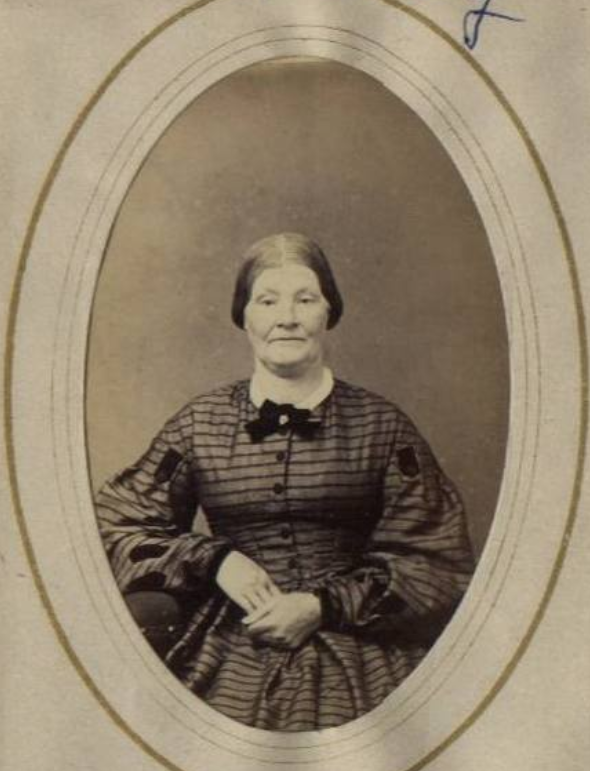 Ellen Houghton married Sapp Cross. Margaret Houghton married John Roswell Stowell in Oct 23, 1868 at Wapello, IA, USA. James Houghton married Eliza Thomas. Eliza Thomas married James Houghton, son of William Houghton and Alice Beardsworth. Elizabeth Houghton married (?) Nichols. Isabella Houghton married (?) Nichols. Death before 1855 Old City Cemetery, Davenport, IA, USA, the Old City Cemetery between River Drive and Rockingham Road, just east of Division Street on the southwest side of Davenport. 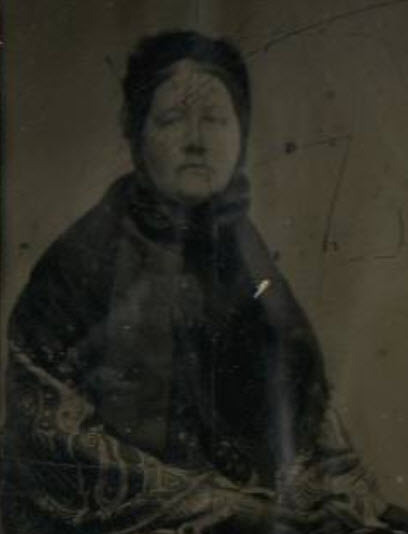 Elizabeth Whitehead married William Houghton, son of Robert Houghton and Mary Burns, in circa 1834. Allice Houghton married Stephen H. Plumb in Oct 8, 1854 at Davenport, Scott Co., IA, USA. Miranda Dunham married Cyrus Houghton. Martha A. Houghton married Myron Green. Arminta H. Brown married Reuben R. Houghton, son of Reuben Houghton and Mary Ford, in Sep, 1857 at Ohio Co., IN, USA, Marriage Records of Ohio County Indiana 1844-1869. Emily J. Houghton married Seth P. Duncan. Seth P. Duncan married Emily J. Houghton, daughter of Ebenezer Houghton Jr and Margery Bigelow. Rebecca Houghton married Isaac Blair in before 1837 w/2. Isaac Blair married Rebecca Houghton, daughter of Ebenezer Houghton Jr and Margery Bigelow, in before 1837 w/2. 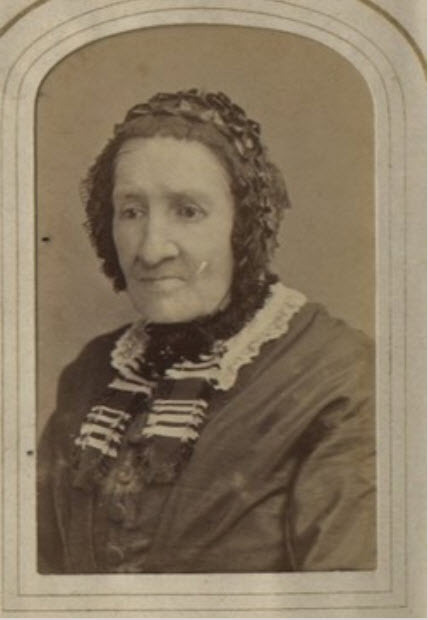 Laura Houghton married Lorenzo D. Phinney in Oct 20, 1831. Lorenzo D. Phinney married Laura Houghton, daughter of Ebenezer Houghton Jr and Margery Bigelow, in Oct 20, 1831. Loring Hewit Phinney married Caroline Rowe Jacobs in Oct 22, 1865 at Lafayette, Medina Co., OH, USA. Ebenezer Houghton Phinney married Mary Allen in Jan 3, 1883 at Medina, Medina Co., OH, USA. Ebenezer Houghton Phinney married Almira Esther Carrington in Jun 12, 1894 at Medina, Medina Co., OH, USA.